Buying and selling real estate today demands more knowledge and expertise than ever before. 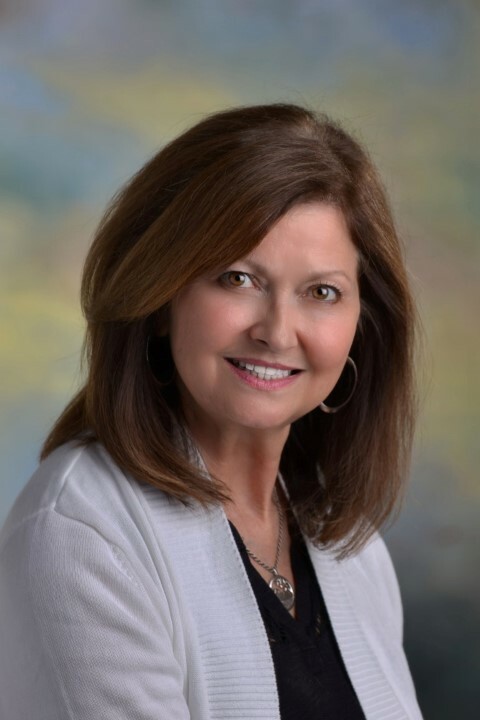 As one of the top Realtors in southeastern Wisconsin with over 25 years of Real Estate experience, Linda is extremely sought after for her professionalism, integrity and her tough negotiating skills. You will feel secure in what can be one of the biggest financial decisions of your life. Linda’s reputation has been built on providing the best service possible to her clients. She understands what an exciting, nerve-wracking, hopeful and anxious time the home buying/selling process is and works directly with you to target and meet your specific needs. She will take you from start to finish with expert ease. It’s her policy to treat you right.